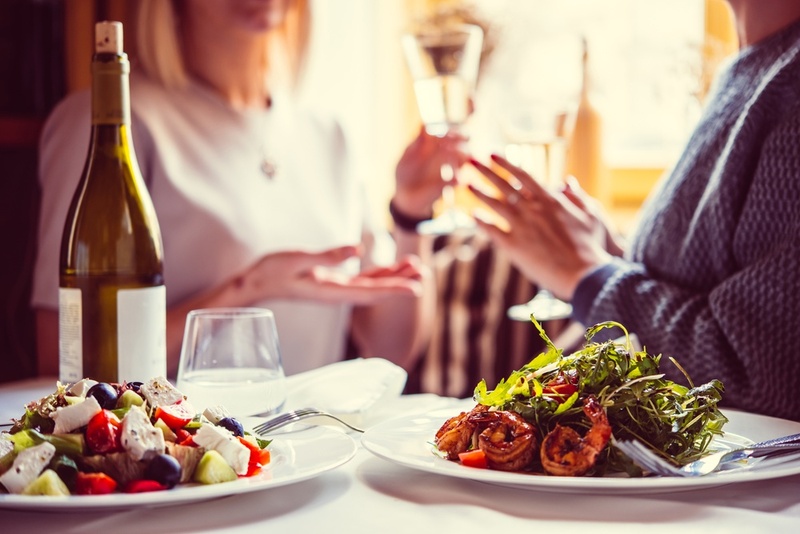 The National Restaurant Association recently surveyed nearly 1,300 professional chefs on trends in food, cuisines, beverages, and culinary themes. Much of what the chefs identified as the top 20 food trends has formed the foundation for several restaurants opening in Regency Centers retail developments across the country. Trends including sustainable seafood, authentic ethnic cuisine, house-made menu items, local sourcing and alcoholic beverages are featured menu items at restaurants including Mendocino Farms, Urban Plates, Pier 76, and Heritage Brewing Co., to name a few. Mendocino Farms describes its approach to the sandwich market industry as a way to provide more than just a place to get a great sandwich, but also as a gathering place for coworkers and friends. The company forms partnerships with high-quality local farmers and food artisans to support the local community and provide excellent food to customers. For example, Mendocino Farms gathers most of its produce from the fields at Scarborough Farms and its chicken from Pitman Farms and Petaluma Poultry, without the need for a distributor or middleman. Pier 76 Fish Grill is advancing the trend of house-made food, locally sourced ingredients and sustainable seafood, a practice of catching in ways that consider the long-term vitality of harvested species and the well-being of the oceans. With locations in Long Beach, Cerritos, and Riverside Plaza, along two more slated to open in Tustin and El Segundo by 2018, Pier 76 offers fresh, local ingredients, prepared in-house with innovative techniques and creativity. Another restaurant that exemplifies the sustainable trend is Urban Plates, which features affordably priced real food made from scratch using sustainably sourced proteins. With locations throughout southern California, Urban Plates offers seasonal menu items like its sweet potato, carrot, and red curry soup as well as gluten-free, organic ingredients in salads, sandwiches, and soups, and other menu items. The restaurant also offers different types of wine sourced from high quality, regional wineries that have strong family traditions tied to the community. In addition, Urban Plates’ signature cocktails like Orange Cherry Habanero Mint Replenisher and Passion Fruit Coconut Lime Replenisher reflect trends in the alcoholic beverage category that top chefs across the U.S. give high ratings. Making the beverages with regional favorites like habanero, fresh mint, and passionfruit add to the drinks’ local appeal. Heritage Brewing Co. is a veteran-owned and operated micro-brewery in Manassas, VA, that hits the mark with its custom brewed craft spirits and onsite barrel-aged beer. These types of beverages make up the top three items in the alcoholic beverage category of the National Restaurant Association’s survey. In addition, Heritage explains on its website that the quality of its beer comes from 100% organic 2-Row barley, which is a special arrangement of barley, and at least 90% organic ingredients that are made in a sustainable way.